Yayoi Kusama is set to open her own museum, dedicated to her provocative, avant-garde work, in Tokyo. The creative polymath, now 87-years-old, commissioned the lantern-like structure back in 2014, according to the Spaces, to house her works, though its purpose has only recently been made known. 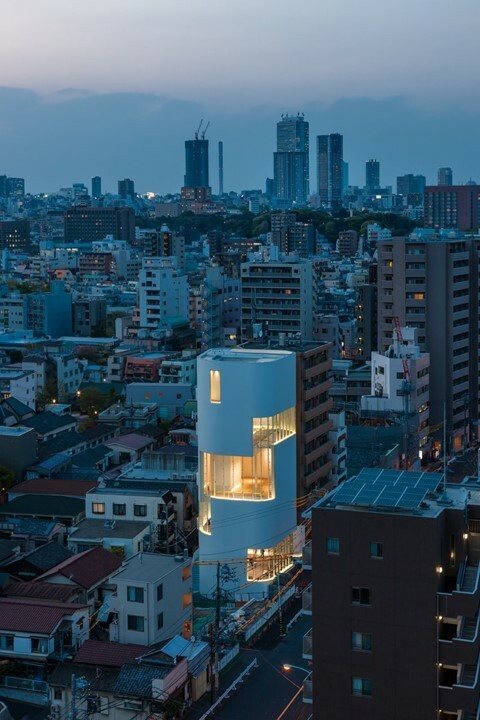 It’s in the Shinjuku district in Tokyo, standing at five storeys high with two floors of exhibition space, and a fourth floor for her well-known Infinity installations, as Spoon & Tomago reports. The museum will also have an outdoor space, a reading room and materials archive and a gift shop. The Yayoi Kusama Museum’s first exhibition is titled Creation is a Solitary Pursuit, Love is What Brings You Closer to Art, featuring her recent paintings of eyes, faces and other organic forms from the series My Eternal Soul. According to the polka-dotted pumpkin artist’s representatives, Kusama, “wanted to keep it as a surprise for her fans”, as ArtNet reports. A visitor to Yayoi Kusama: Infinity Mirrors at the Hirshhorm Museum and Sculpture Garden in Washington damaged one of the Japanese artist’s signature pumpkins while trying to take a selfie earlier this year – hopefully in this space, we’ll see a bit more respect for the trailblazing Japanese artist’s work. With an expansive career spanning painting, performance, fimmaking, print, installation, sculpture, literature, fashion and more that reaches captivated audiences across the world a museum dedicated to the creative polymath is hugely welcomed. The museum opens October 1, with timed tickets priced at ¥1,000 ($7.08), which go on sale August 28. 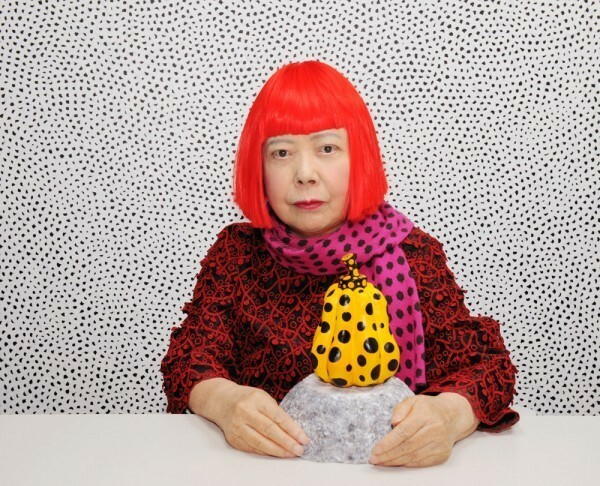 Catch up on the Dazed guide to Yayoi Kusama here.